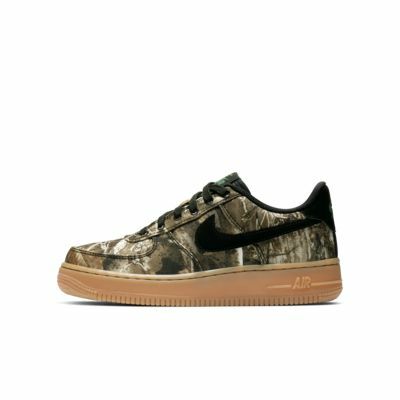 The Nike Air Force 1 LV8 3 incorporates a Realtree® woodland print with the same hoops-inspired design of the 1982 original. Nike Air cushioning gives you all-day comfort. Durable fabric has a Realtree® camo print. Air-Sole unit provide lightweight cushioning. Padded collar feels comfortable around your ankle. Have your say. 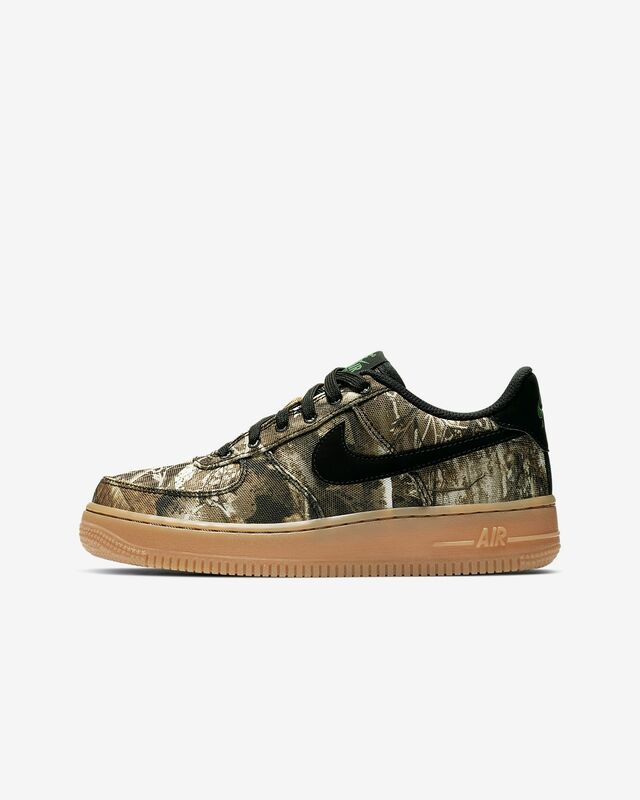 Be the first to review the Nike Air Force 1 LV8 3.